My family likes Uno. 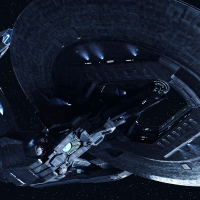 In fact, they bought me Dos for Christmas. That is fun, too. I think we might have an Uno deck somewhere in the house but we haven’t been able to have a board game night for a couple of weeks now because there is a ton of stuff on the largest table in the house. It's been over a decade since I played Uno. I barely remember it. We play Star Trek Uno in my house. Sunday January 6, played Apples to Apples. this evening played exploding kittens...games are awesome. Little one had it from Santa so had some good fun with Uno. We slag up a boom all the time, we played rummy over Christmas and we will probably play more board games over the weekend as well as take the dogs for a walk in the park etc. Although I’m with Dirk we need a bigger table because we have a 1000 piece jugsaw puzzle on the go a nice fantasy snow scene so yeah that will be there for a while. traffic dodgem and cuss with any one riding in the jeep with me, we avoid the idiots causing accidents and yell at the one just not going. it makes us feel better to yell. hey we are weird. she got supper mad at me after second week because i sat and helped her. 20,000 all just dropped into place, its a puzzle, what was i suppose to do, just look at it in pieces, my OCD was driving me crazy, and i lasted 2 weeks with out touching it. she would be lucky to get 2 days. I like it. My kids love it. I play Board Games and Card Games all the time with my family. Heck, we have big game nights and have friends over. They are a blast. Also check out the JackBox Games. Also like to do the Jack Box games. Put the game up on the big screen and players play using their phones. Haven’t tried Forbidden Island but I will second the others, including JackBox. Other favorites of ours are Dominion, Anomia, Superfight, Catan, Fluxx, We Didn’t Playtest This At All, Codenames, Risk, and Ticket to Ride. Although it’s tough to get everyone excited for them as often, Monopoly and Firefly: The Game are also fun. Also also, some of our more recent additions to the board game closet have been fun on their first play through: Suburbia, Gloom, Charterstone, and Shadows in the Forest. Not to mention, I got in on the Kickstarter for U-Boot, which should be arrive later this month or maybe next month. 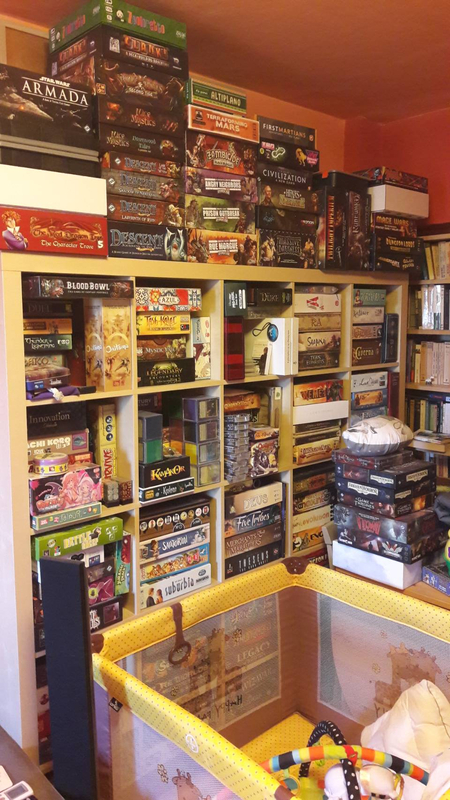 I’m not sure how I will stuff it into the closet, though - the shelves in there are already straining under the games I’ve listed and many more. 7 Wonders (Leaders & Babel expansions), Lords of Waterdeep w/both expansions, Secret Hitler (not as bad as it sounds), & of course, 2 soon to be 3 different 5th ed D&D campaigns! As a general rule, I'm not all that into games, and I'm selective about who I'll play them with as I've had some sour experiences with either people who take them entirely too seriously (and ruin any fun) or don't take them seriously enough (i.e., paying no attention and making a 30 minute game take two hours). I spent the first 10 days of September in inpatient treatment at a mental health facility (suicidal depression). In one of the two day rooms, they actually had Uno. We all remarked how dangerous that seemed to put in the hands of people with mood disorders and behavioral health issues. So far as I'm aware, there were no incidents during my stay, but just thinking about all those Draw Fours out there made me squeamish. I did, however, play some Spades with other patients one night, and after two players retired for the evening, I stayed up playing War with the remaining one. It was nice. I also played a game of chess against a guy who was there with substance abuse issues. He talked openly about being in a gang, and he had a filled-in teardrop tattoo. 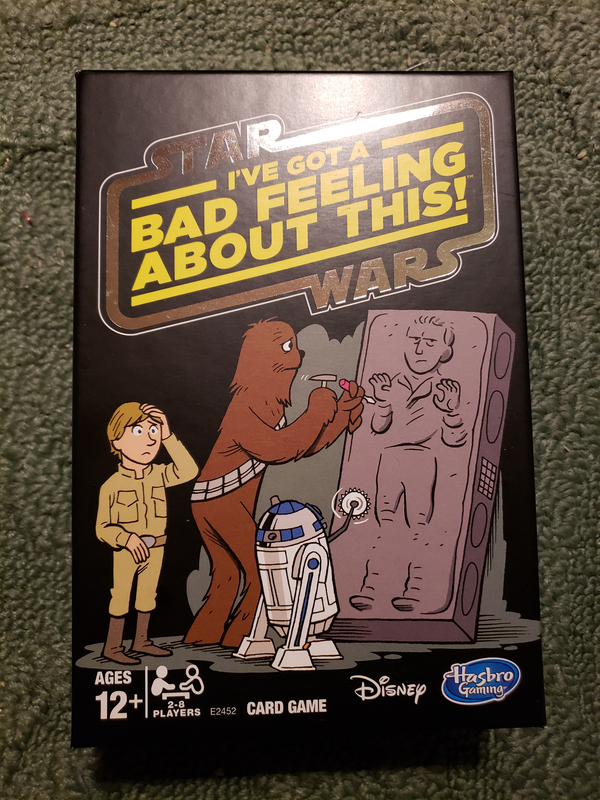 I felt a little like Artoo playing against Chewie, aware that Wookiees can be sore losers and rip their opponents' arms out of their sockets. I ended up losing, but I can say it wasn't on purpose. Jackbox is great for parties and the kids love it. I also love Pandemic. I'll agree and promote Ticket to Ride, as well. Secret Hitler is a blast. Such a fun game in a group. I also like Settlers of Catan. I also recommend a game called Guillotine "the game where you win by getting a head." I have 3 kids ages 11-14. We regularly play Chess, Uno, and Clue (DW version,) with the occasional Battleship and Monopoly thrown in. Anyway, thanks for pointing me towards the Lords of Waterdeep (Forgotten Realms was my favourite world, but my fiends liked Dark Sun more so we played that more often) ... will have to pick it up for sure to play with my kids. On topic ... we play board games all the time. My oldest (just turned 5) got Life and Junior Clue for Xmas ... we also play Monopoly and Uno (usually at the beach, or at a bar to keep the boys busy and not asking for a cell phone all the time to watch videos or play mobile games) and a host of other card games ... I have to play with the kids as the bank but they understand what has to be done. Other games we like are Catan, but this is still a touch too complicated for my oldest. There are lots of games I still want to try ... Ticket to Ride has been on my wish list for eons ... but only so mcc time in a day. Thanks for enlightening on the on screen games, I'll check with the kids on how to set it up for the TV. I remember being in Chicago at my friend's uncle's house. My friend's grandmother was also there. She got three of us guys playing poker. My friend, however, refused to even sit at the table, let alone play. It didn't take long before we learned what he already knew about his grandmother being a ruthless card sharp. Thank God we weren't playing for any real money! I'll admit I'm kinda jealous of that wall. Also, congrats on the smol one! 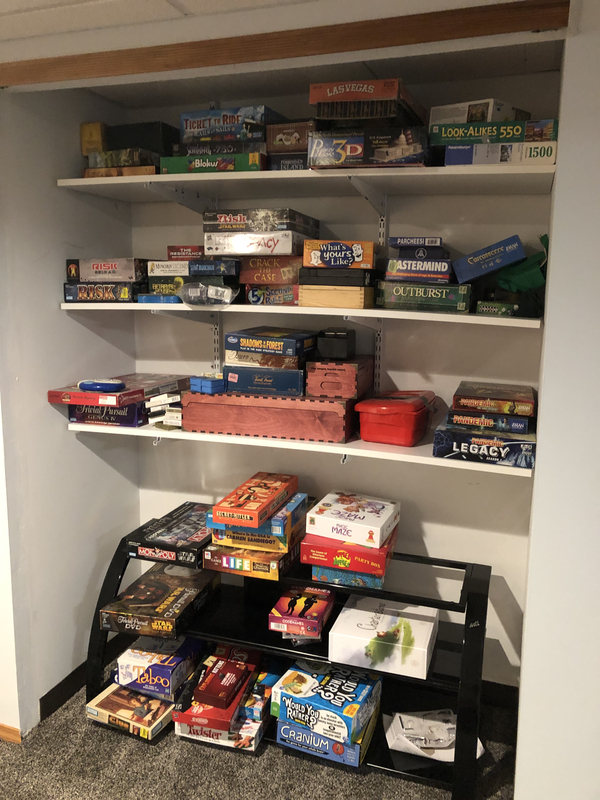 I was going to post a picture of our board game closet but you’ve put us to shame. Carcassonne is one I've also always enjoyed ... but don't have myself. I preordered Wingspan and it arrived a few days ago and I got a few games in. It's an engine-building game themed around placing birds in their respective environemnts. Theres like 170 different species represented with game mechanics that are inspired by the birds real biology and simulates a functioning ecosytem. Perfect for science and nature lovers even if they aren't into board games.